In response to the refusal by their key players to play the match in Lahore, the SLC and selectors have picked a new look but depleted squad for all three T20 matches against Pakistan. A delegation from Sri Lanka will visit Lahore on Wednesday to inspect the security arrangements for the lone T20 match scheduled for October 29 before giving final clearance for the Island nation's tour to Pakistan. 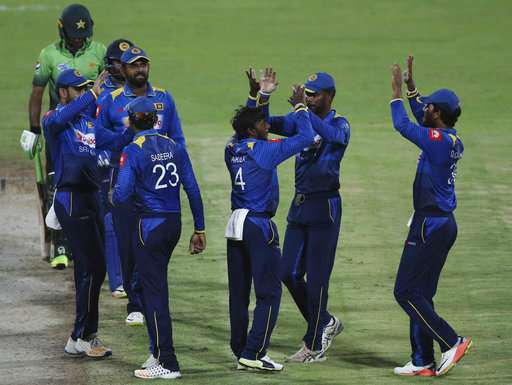 Sri Lanka Cricket (SLC) president has insisted that his team will play in Lahore despite the pullout of some key players for the one-off T20I match. In response to the refusal by their key players to play the match in Lahore, the SLC and selectors have picked a new look but depleted squad for all three T20 matches, two of which will be held in Dubai before the team flies to Lahore for a day. According to details, the Sri Lankan security delegation during their visit will be given detailed briefings on the arrangements and shown dress rehearsals by the concerned security officials in Lahore. The delegation will also visit the team hotel and ground to see all arrangements beforehand before they report back to their board and the government after which clearance will be given to the Sri Lankan team to fly from Dubai to Lahore. 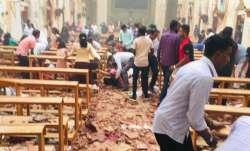 The Sri Lankan team's visit is seen as very significant by the Pakistan Cricket Board (PCB) and fans as it was after militants attacked the Sri Lankan team in Lahore in March 2009 that international teams stopped visiting Pakistan because of security concerns. "Even if they are coming for just one match but its significance is enormous because they were the ones who came under attack and if their board and government shows confidence in us to send their team, it will send a positive message to other boards as well," a senior PCB official said. Tickets for the October 29 match are already on sale and there has been a big demand from fans for the match to be played at the Gaddafi stadium.